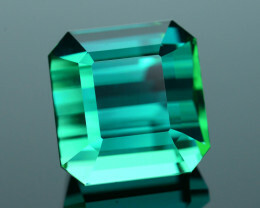 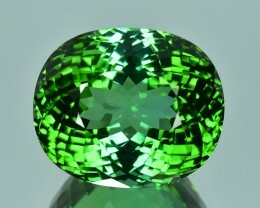 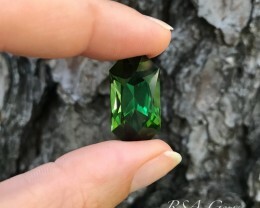 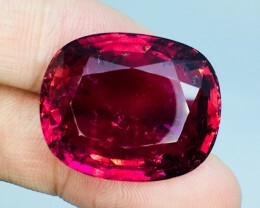 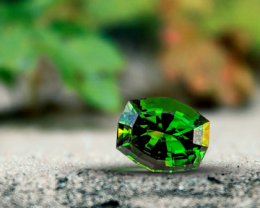 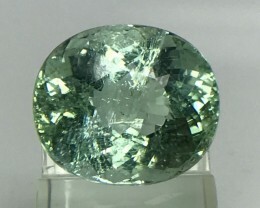 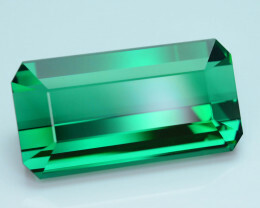 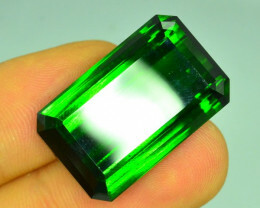 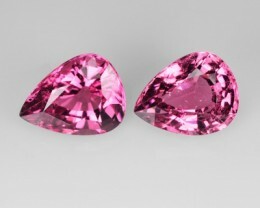 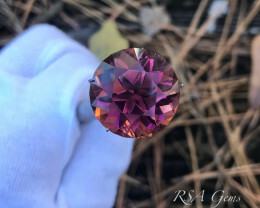 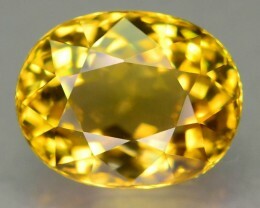 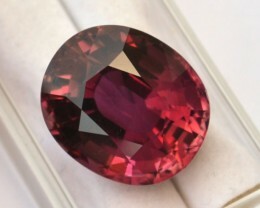 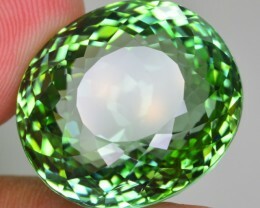 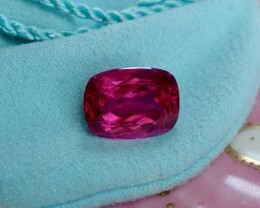 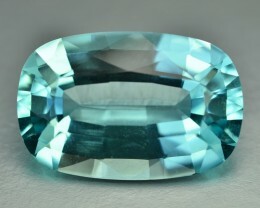 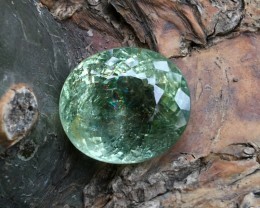 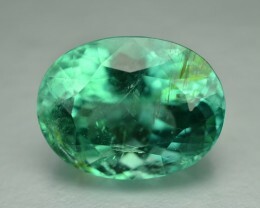 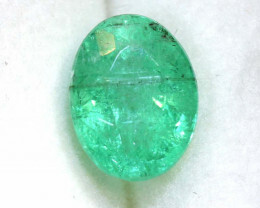 Green Tourmaline- 26.21 carats GIA Cert. 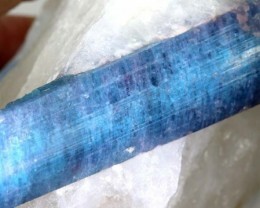 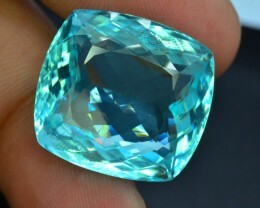 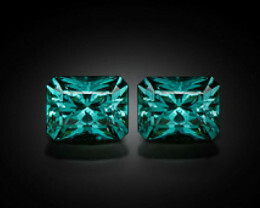 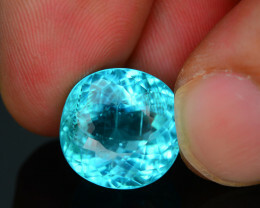 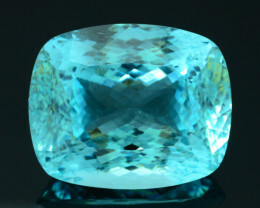 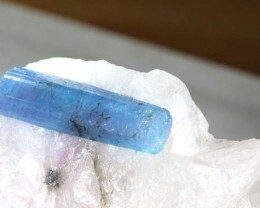 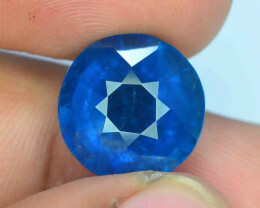 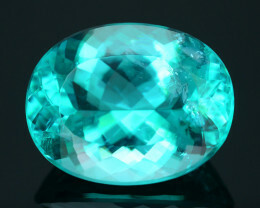 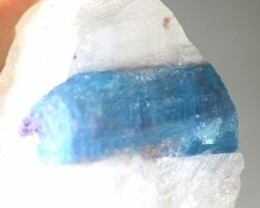 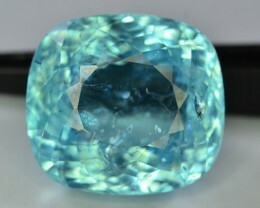 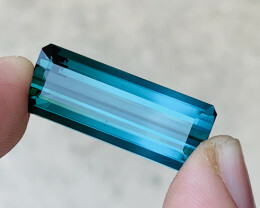 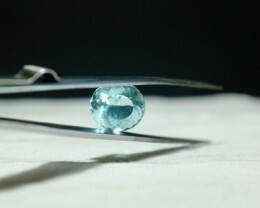 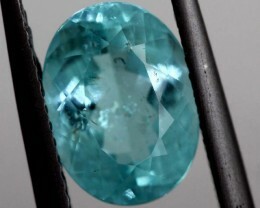 2.83 CTW NEON BLUE TOURMALINE PAIR! 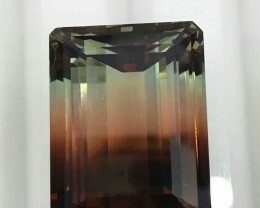 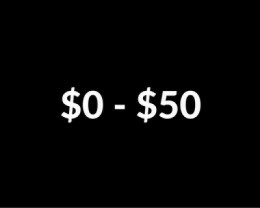 MASTER CUT! 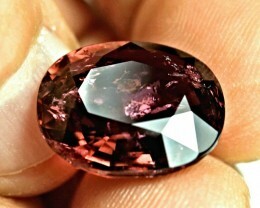 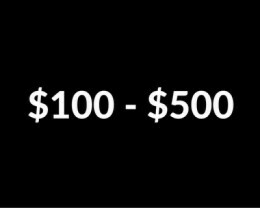 UNTREATED!